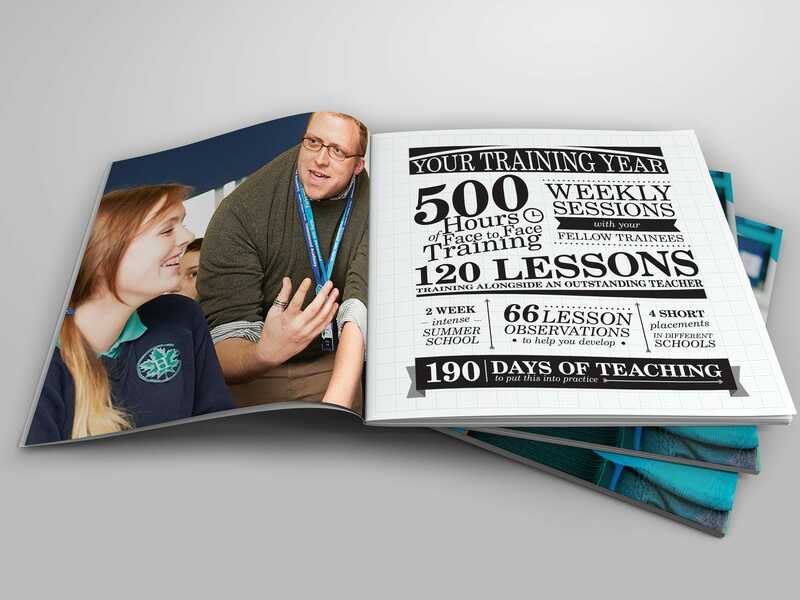 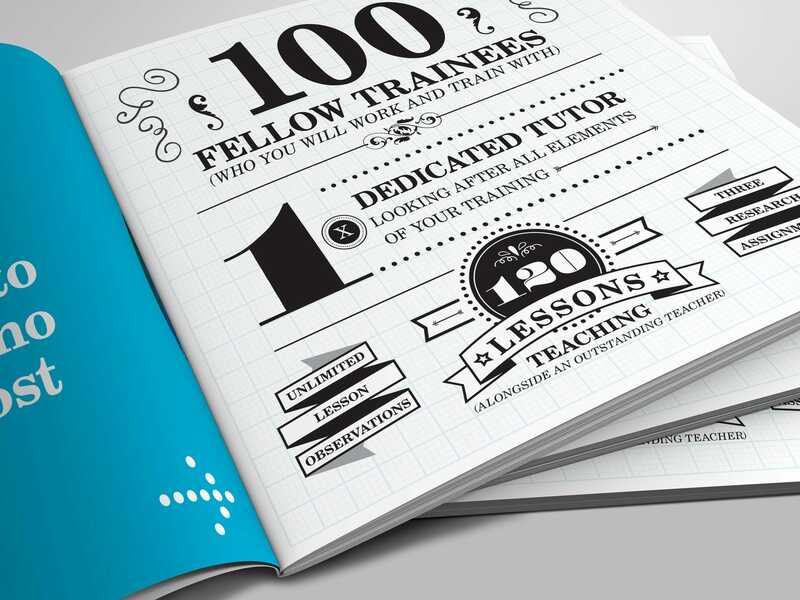 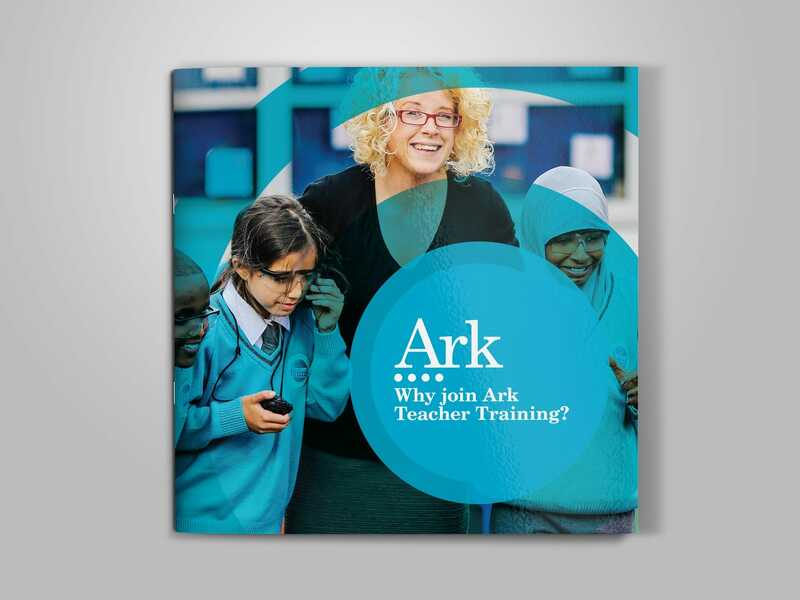 ark-brochure-Brochure design for Ark Teacher Training. 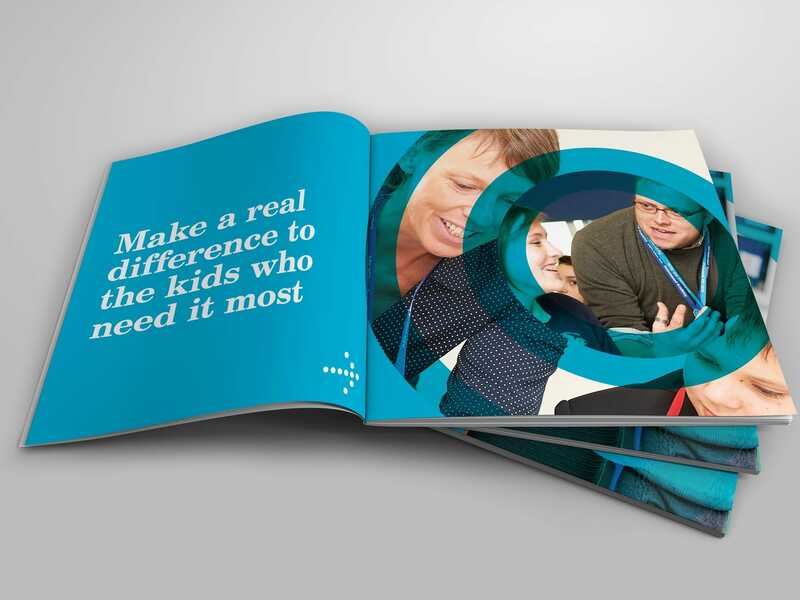 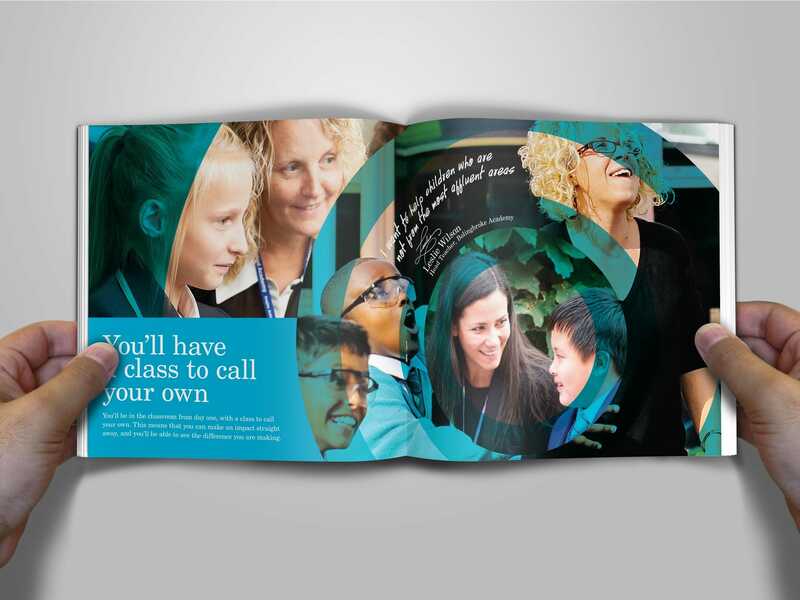 Using minimal text and large, closely cropped, overlapping images the design focusses on the extremely close relationship between teacher and child. 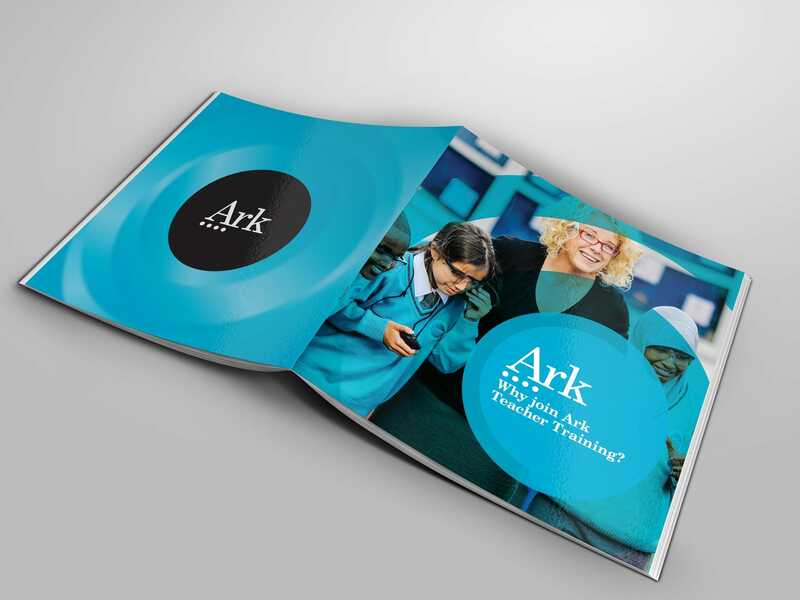 The different elements are held together with circles, a feature of the Ark brand, joining and uniting all the teachers and students underneath the Ark umbrella.